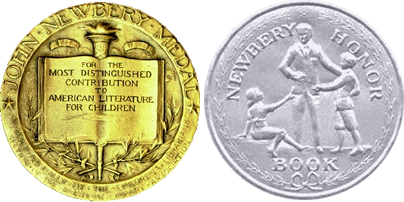 Book Awards - Links for Kids! Every year in January our students discuss and predict some chosen book awards, even voting on possible Caldecott winners. These links will take you directly to the specific award's American Library Association (ALA) page and show the latest winners. Feel free to explore the other ALA awards!